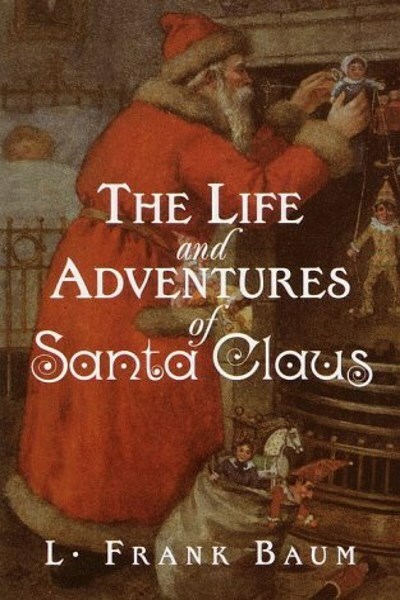 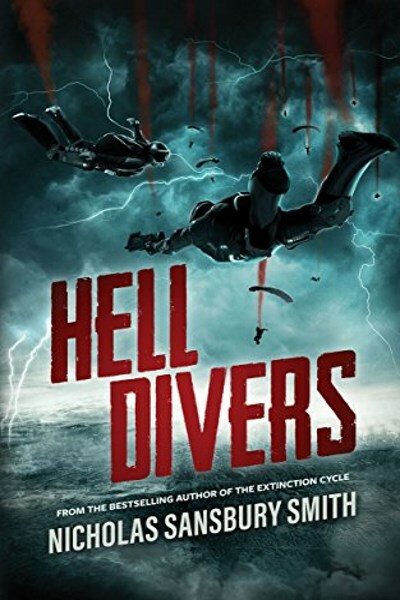 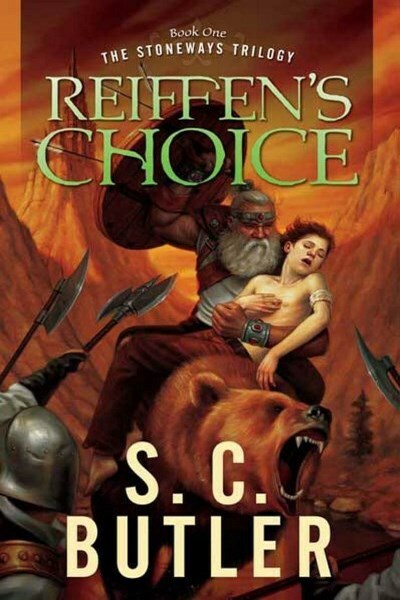 The pacing is all wrong on this one, with characters that are flung at the reader and just as quickly tossed away. 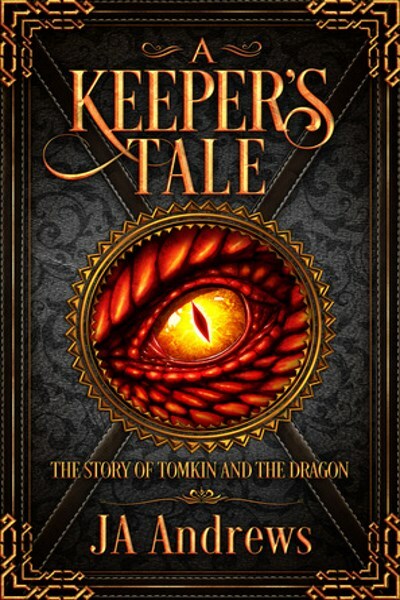 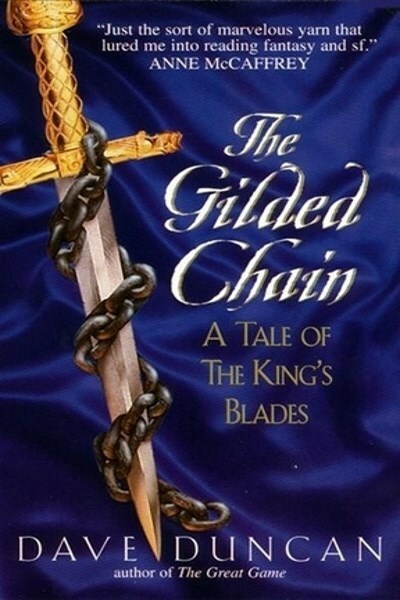 A fun adventure full of colorful characters, intrigue, magic, and, of course, the King's Blades. 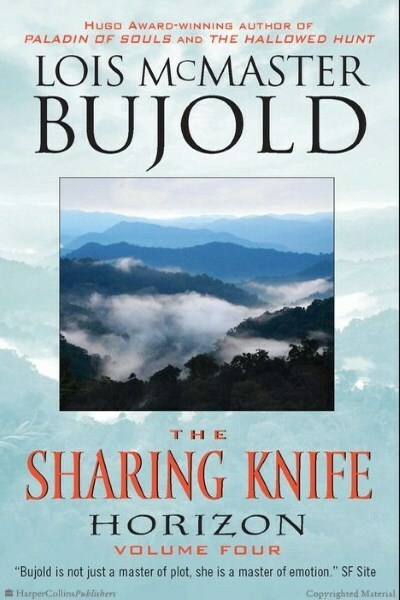 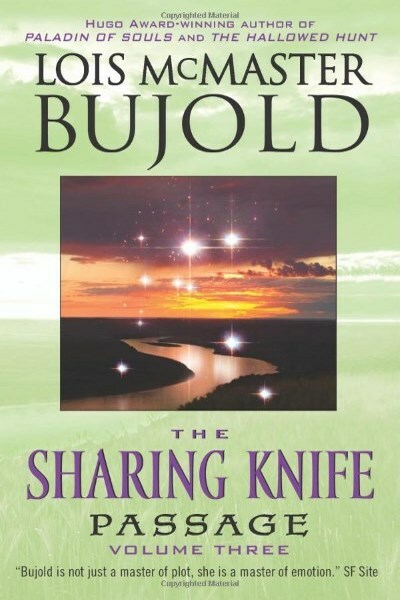 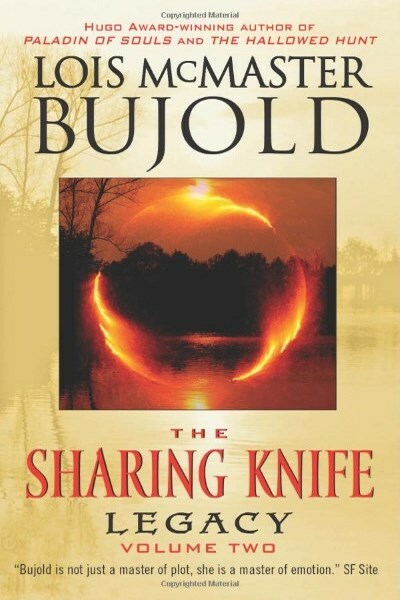 This second novel in Bujold's Sharing Knife series brings to a close events set in motion in Beguilement. 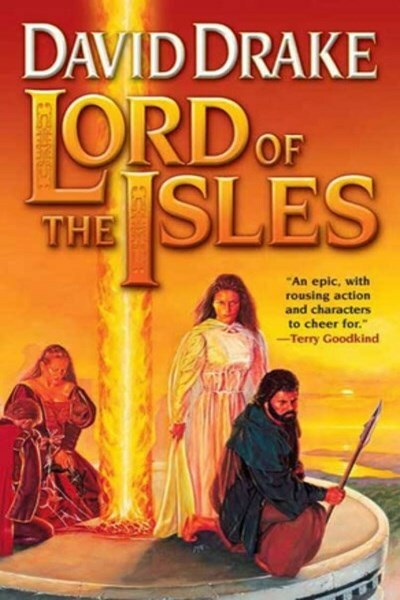 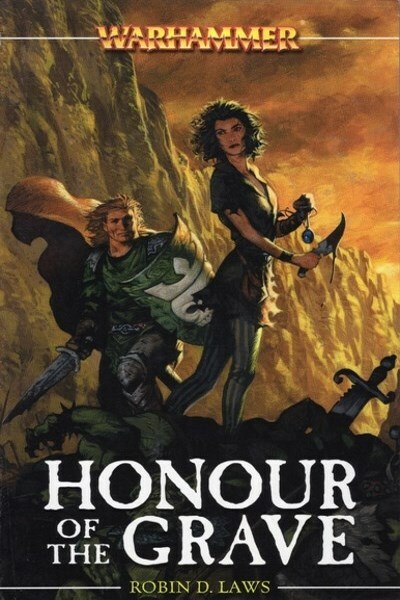 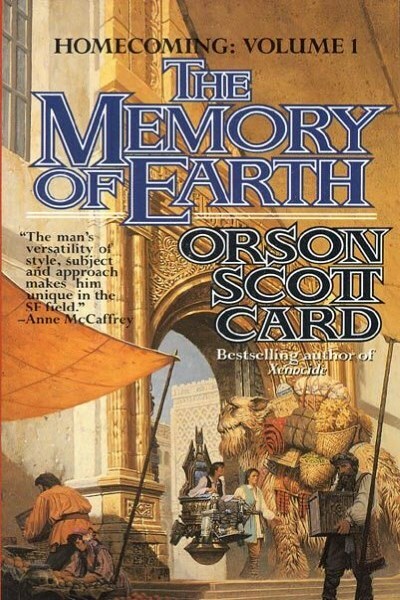 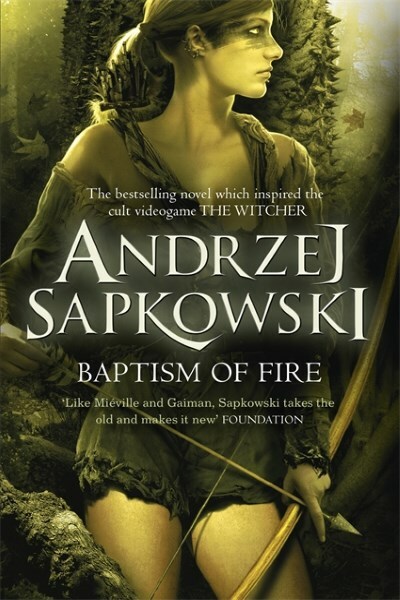 A slow and steady pace (much like a Robin Hobb novel) ensures a long, enjoyable read as Bujold always impresses. 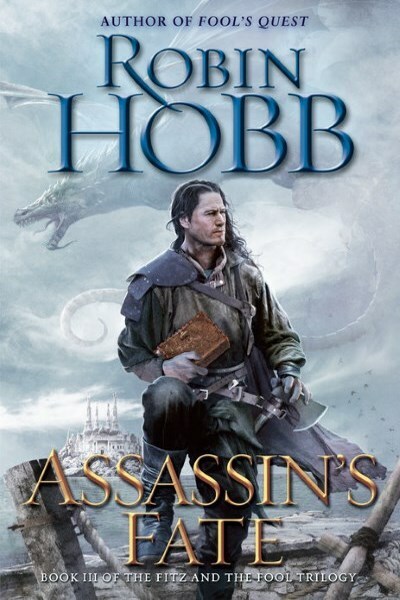 Robin Hobb is one of my favorite authors. 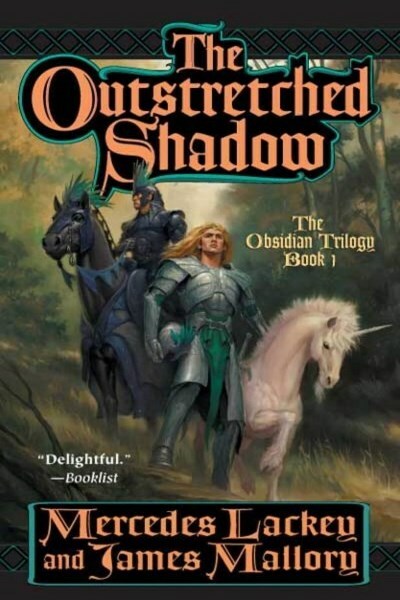 So of course I went into Ship of Magic expecting the usual greatness. 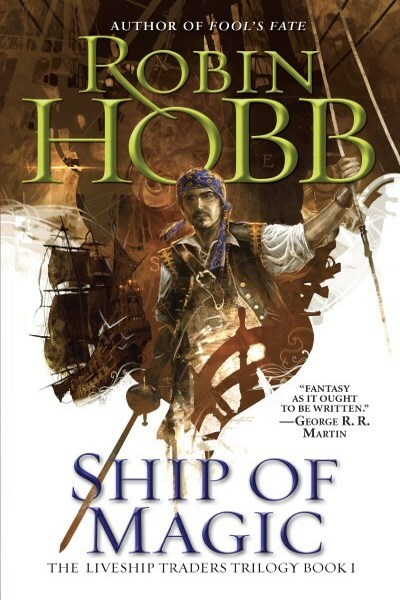 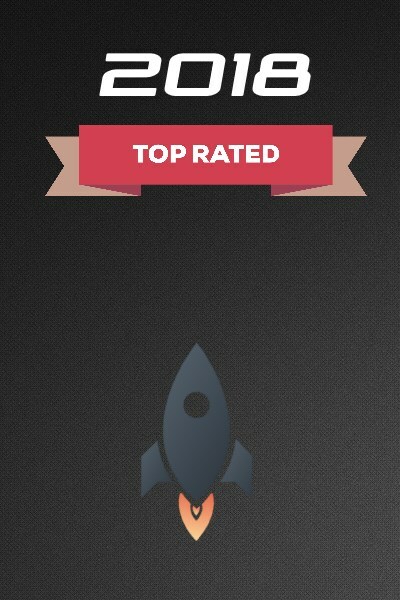 Unfortunately, Hobb let me down on this one.